In this episode of Follow the Data, you will meet Abdoulaye Toure, the Country Director for Women for Women International who – as the organization’s second male country director in Congo – shares some personal stories of impact he’s seen in the role of women in Congo, and why he’s committed his life to demonstrating the value of women in a country where they have struggled to have a voice. Built and operated by Women for Women International (WfWI) with the generous funding from Bloomberg Philanthropies and others, the Urugo Women’s Opportunity Center provides a safe environment and dedicated facilities where women can learn, build new skills, and operate businesses that directly contribute to Rwanda’s economic growth. 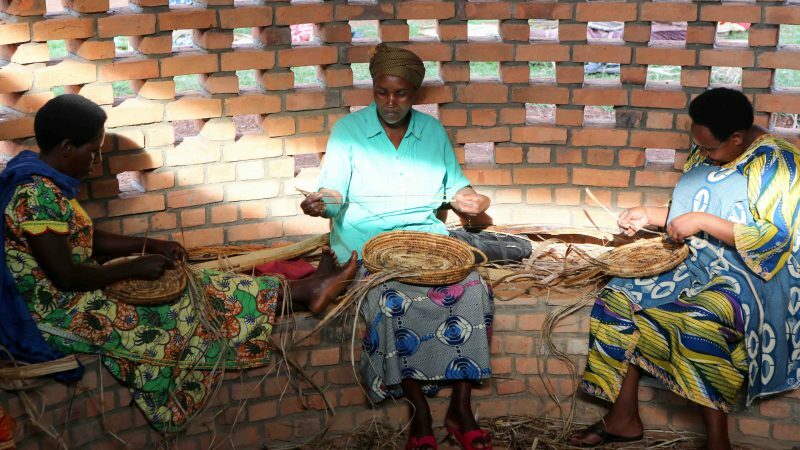 Three graduates of Women for Women International’s training and education program sit in one of six classrooms found on the environmentally sustainable campus of the Women’s Opportunity Center, where they weave baskets that are being sold at the Kigali Marriott Hotel, Macy’s and at the facility’s shop. 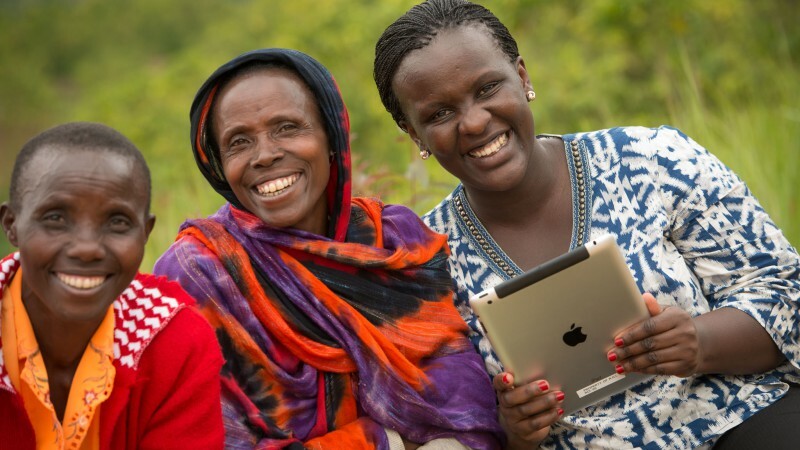 In the fourth episode of Follow the Data – a podcast about how our work is driving change and making an impact – we hear from a partner of our Women’s Economic Development program to understand how they are working to create economic opportunities for women in growing industries. 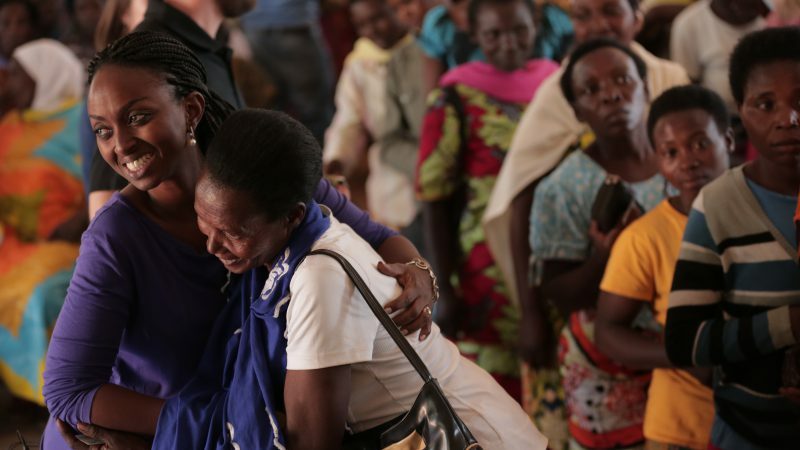 In 2008, Bloomberg Philanthropies partnered with the Rwandan government and Women for Women International to train Rwandan women survivors of conflict in income-generating activities. 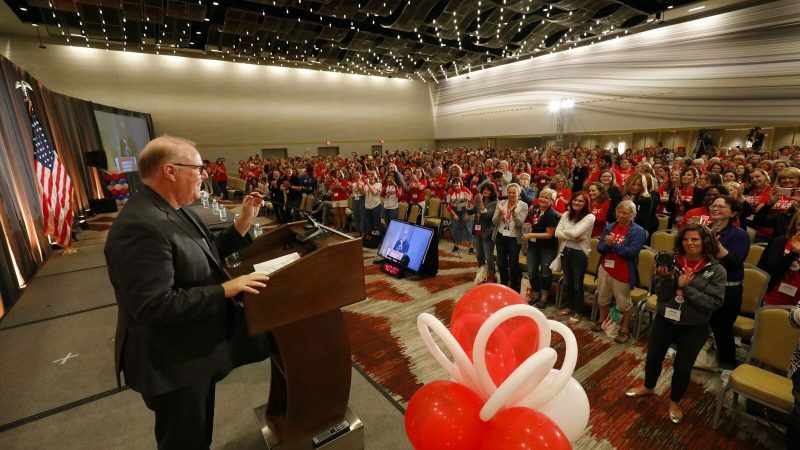 Since the start of the partnership, the program has expanded beyond Rwanda, and our commitment in the country has only deepened. The Rwandan government is committed to Vision2020, an economic development plan aiming to transform Rwanda into a middle-income country by 2020. Our program aligns with this goal by supporting women in rural parts of Rwanda through basic skills training in numeracy, literacy, health and hygiene, as well as vocational training in income-generating activities that align with the economic needs of the Rwandan people. Africa is the world’s next great economic success story. With growth expected to reach above five percent in 2015, the continent is now home to six of the ten fastest growing economies in the world.In Rwanda, coffee production is one of the largest sectors and has fueled the country’s economic development. And with national buyers interested in Rwanda’s specialty coffee production, Bloomberg Philanthropies has helped ensure that more women are not only a vital part of this growth – but emerge as strong participants in the international coffee market. In Rwanda, coffee production is one of the fastest growing sectors and has fueled the country’s economic development. And with major international buyers interested in Rwanda’s specialty coffee production, Bloomberg Philanthropies has helped ensure that more women are not only a vital part of this growth – but emerge as strong participants in the international coffee market. I’ve had the immense privilege of working with small-scale coffee farmers in the developing world for the last 25 years through my role with Sustainable Harvest, the company I founded. Sustainable Harvest is an importer of high-quality specialty-grade coffees from over 15 countries around the world. As pioneer of the Relationship Coffee Model, we’ve led the paradigm shift that has served as the foundation for the direct trade model and the interest in creating a closer connection between farmers and consumers. Today we are expanding our efforts by introducing a new model of premium sharing. 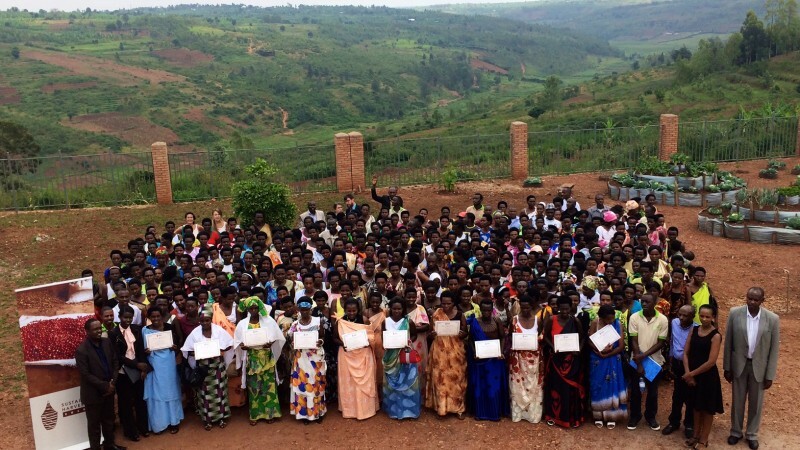 More than 800 women in Rwanda graduated in January from a year-long training program run by Bloomberg Philanthropies partner Sustainable Harvest that teaches best practices for growing and harvesting coffee. These women farmers (300 are pictured here) in two rural farming districts of post-conflict Rwanda are learning to deliver high-quality coffee to buyers around the globe, while acquiring a clear path to being economically self-sufficient. 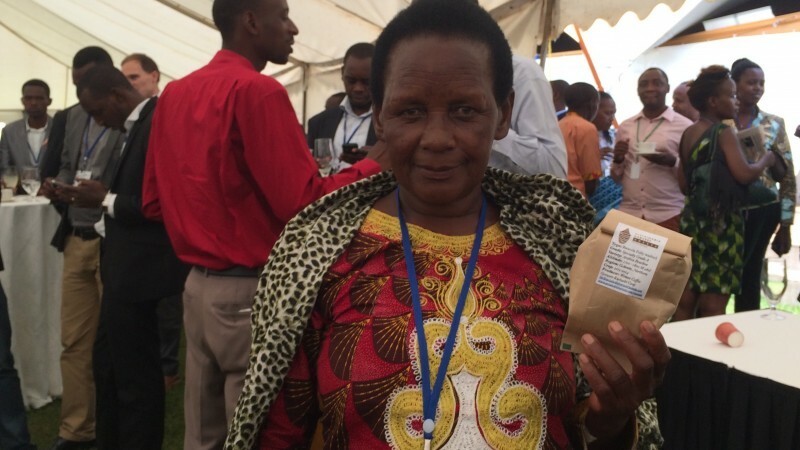 Last week, Asterie Mukangango—Rwandan farmer, president of the Nyampinga cooperative, and an early trainee of Sustainable Harvest-Rwanda—attended the 2014 Women Vendors Exhibition and Forum (WVEF) in Kigali. Just a year ago, she and her fellow cooperative members were farming small plots of coffee trees with no knowledge of the coffee value chain beyond the processing facility where they sold harvested coffee cherries. 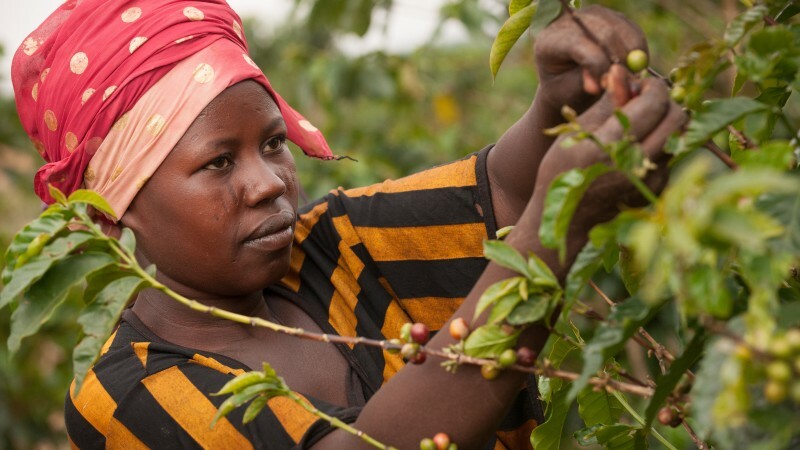 Now Asterie and her cooperative are increasing ownership of their coffee with the help of Bloomberg Philanthropies and its partner Sustainable Harvest. 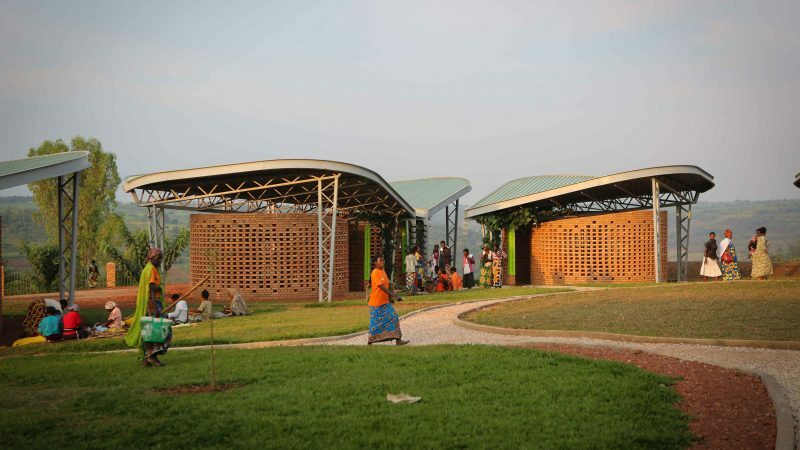 Sustainable Harvest Rwanda and Bloomberg Philanthropies founded the nonprofit Relationship Coffee Institute, which works in Rwanda to source coffee while emphasizing quality, relationships, transparency, and sustainability throughout the supply chain. By using this model, Asterie and nearly 1,000 additional women farmers gain access to coffee agronomy best practices as well as training in coffee processing, roasting, and tasting. As part of our work to provide vocational training to women in Sub-Saharan Africa to help them earn income and improve their lives, Bloomberg Philanthropies trains female farmers in Rwanda and the Democratic Republic of the Congo to harvest and export high quality coffee from crop to cup and shows them how to benefit directly from coffee sales. 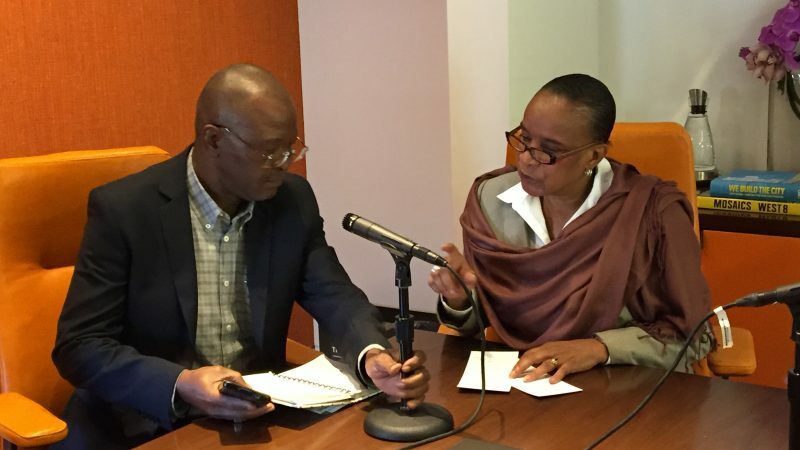 Verna Eggleston of Bloomberg Philanthropies tells the inspiring story of how and why we’re investing in women’s economic development in Africa and partners explain how coffee fits into the picture. Sustainable Harvest is the pioneer of the Relationship Coffee Model, a system of sourcing that stresses quality, transparency, and sustainability throughout the supply chain. 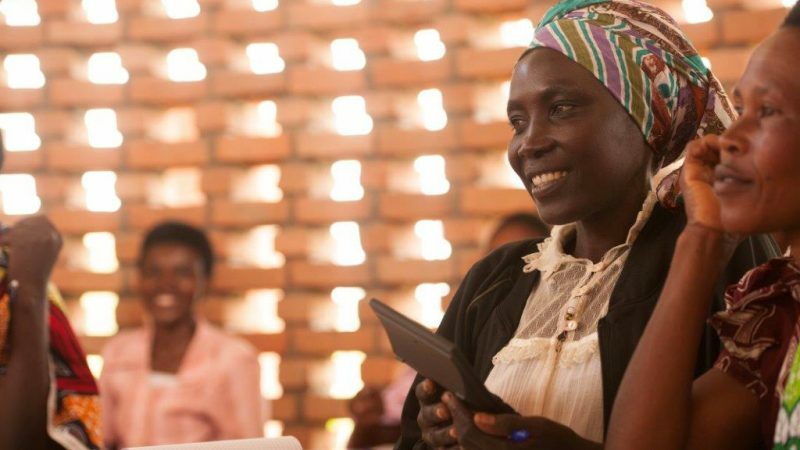 Through a three-year grant from Bloomberg Philanthropies, Sustainable Harvest recently launched a nonprofit entity, the Relationship Coffee Institute, which will create economic opportunities for women in the Rwandan coffee trade. As part of the launch of the Relationship Coffee Institute, Sustainable Harvest held a regional version of its Let’s Talk Coffee event. Bringing together 80 female coffee farmers from rural areas, Let’s Talk Coffee Rwanda offered trainings both on the entire coffee value chain and on mushroom and honey production. The event also brought together roasters, retailers, NGOs, and senior government officials to discuss challenges and strengthen opportunities for smallholder farmers to make connections in the value chain.